Excuse my visual ignorance, but what city is this? 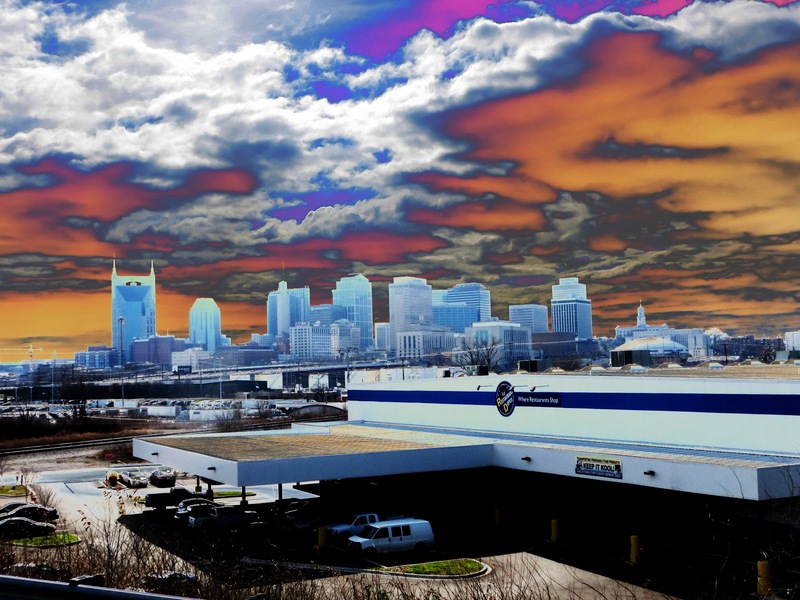 This is Nashville. The skyline is easily recognized by the distinctive design of the AT&T building on the left - commonly referred to as the "Batman building". Never would have guessed it. I think the only time i was there was in 1969. The front part of the building in the foreground reminds me of the airport in Naples. How do I keep getting signed out of here?